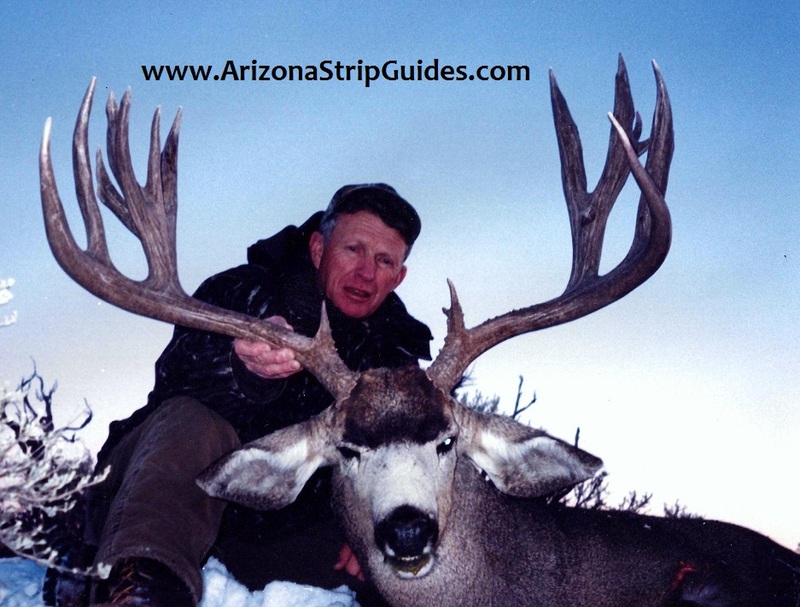 Good morning everybody, the Arizona Strip Guides Team hopes that all of you trophy mule deer addicts out there that are reading the Arizona Strip Guides Blog are having a great Friday morning so far and we hope that all of you have some great plans for the weekend that is coming up. We have been getting quite a few inquiries from trophy mule deer hunters that are asking if we have any other options for trophy mule deer hunts besides the trophy mule deer hunts that we offer on the Kaibab Plateau and the Arizona strip. The answer is yes, we certainly do. Our companys’ main focus and dedication is to all of the trophy mule deer hunts that are available on the Arizona Strip and Kaibab Plateau but we understand that a lot of trophy mule deer hunters do not want to wait very long to draw one of these Arizona strip or Kaibab mule deer tags. So, if this is you, Team ASG has some other options for world class trophy mule deer hunts for you this year. Team ASG has options for trophy mule deer hunts with OTC archery tags in Central and Southern Arizona and we also have options for trophy mule deer hunts with easy to draw rifle tags in these same Central and Southern Arizona areas. Team ASG also has options for trophy mule deer hunts in a few different western areas and our team has produced giant mule deer bucks in states such as Utah, Nevada, and New Mexico. Would you like to hunt giant mule deer bucks like this monster Utah mule deer buck that is pictured above? Would you like to hunt giant mule deer bucks like this monster Nevada mule deer buck that is pictured above? Would you like to hunt giant mule deer bucks like this monster New Mexico mule deer buck that is pictured above? If you answered yes to any of these above questions then you need to contact the Arizona Strip Guides Team today to discuss the different trophy mule deer hunts that we offer besides our trophy mule deer hunts that we guide and outfit on the Arizona strip and Kaibab Plateau. 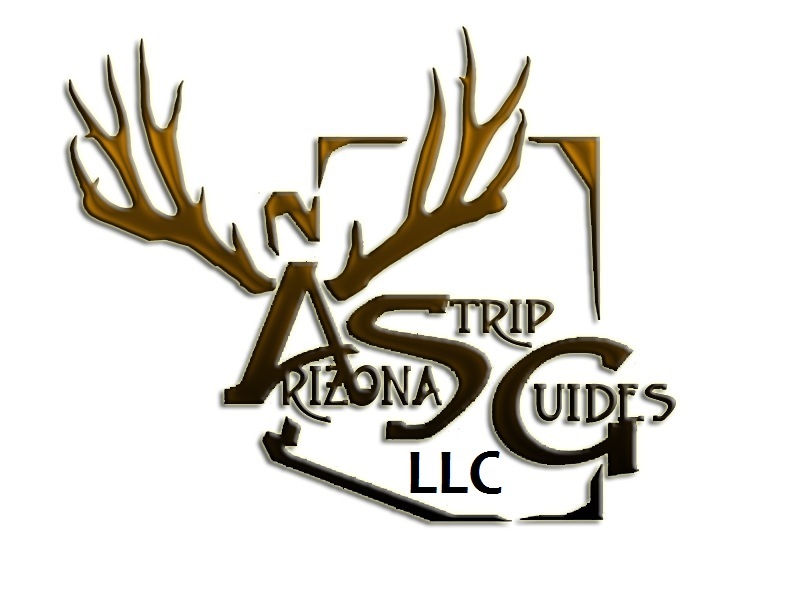 The Arizona Strip Guides Team hopes that all of you have a safe and enjoyable weekend with your families and remember to keep checking the Arizona Strip Guides Blog daily to keep on seeing more great pictures that we will be posting up from all of our exciting trophy mule deer hunts that the Arizona Strip Guides Team offers. Have a great weekend everybody.